“We’ll continue explaining to various newsweeks that lying is bad,” Simonyan told Sputnik. 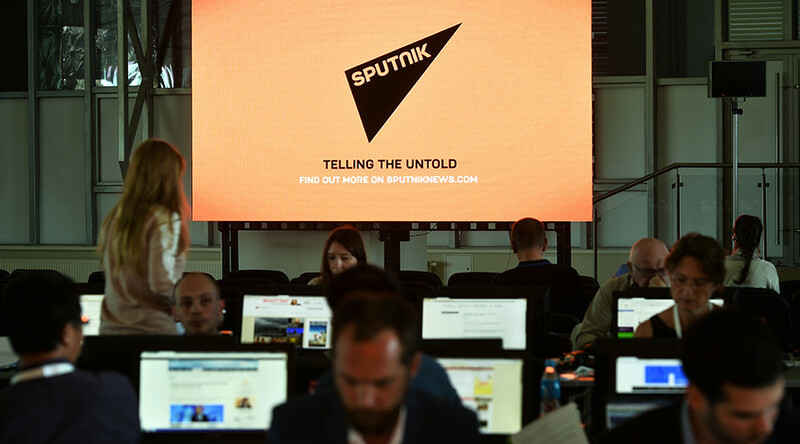 Her comments come after Newsweek was forced to take down two erroneous articles by journalist Kurt Eichenwald, claiming that US President Donald Trump had conspired with Russia, as well as smearing former Sputnik editor William Moran. On Friday, Moran said that a settlement had been reached, but did not provide any further details, saying that the deal was confidential between the two sides. In October, Moran mistakenly attributed an article by Eichenwald to Clinton confidant Sidney Blumenthal and, realizing his mistake, deleted the article 20 minutes later. However, while the piece was online, Eichenwald saw it and imagined collusion between the Trump campaign, Sputnik, and Wikileaks. At the time, numerous media outlets (some usually quite critical of Russia) spoke out against Eichenwald. The Washington Post said that Eichenwald “is at best misleading,” while BuzzFeed proved that Trump and Moran quoted the same erroneous tweet, which was widespread online. Moran then contacted Eichenwald, attempting to clarify the situation and expecting Eichenwald to retract the story. That, however, did not happen. 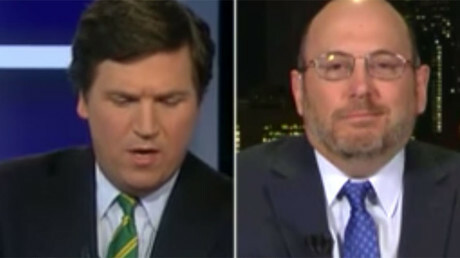 Instead, Eichenwald asked him to stay silent in exchange for a job as political reporter with The New Republic, and warned him about the potential consequences if the young journalist refused. Moran turned down the offer and went public with his version of events. Moran has left the field of journalism and is currently pursuing a law degree, Sputnik news agency said. “Newsweek is an established brand of 80 years and yet it is not even in Sputnik’s league in terms of global web traffic and performance,” Patrick Henningsen, geopolitical analyst and executive editor at 21stCenturyWire.com, said. News outlets like RT and Sputnik are winning in the ratings battle with many US and UK English language media platforms, he said, and explained why this is happening.